Aug 1 The Brigadier returned early from Cairo and we met him at a conference at 10.30. We are off to Gallipoli dismounted and leave as soon as transports are ready, possibly in 3 days or it may be a week. Each Regiment takes 2 Squadrons of at least 160 men together with 16 men (Headquarters) and Machine Gun Sections, practically a Regiment 400 strong, leaving the balance of officers and men to look after the horses. No horses at all are to go for officers, not even the C.O. !! Great disappointment for the pony! No transport except water cart, medical cart, SAA carts and tool carts. 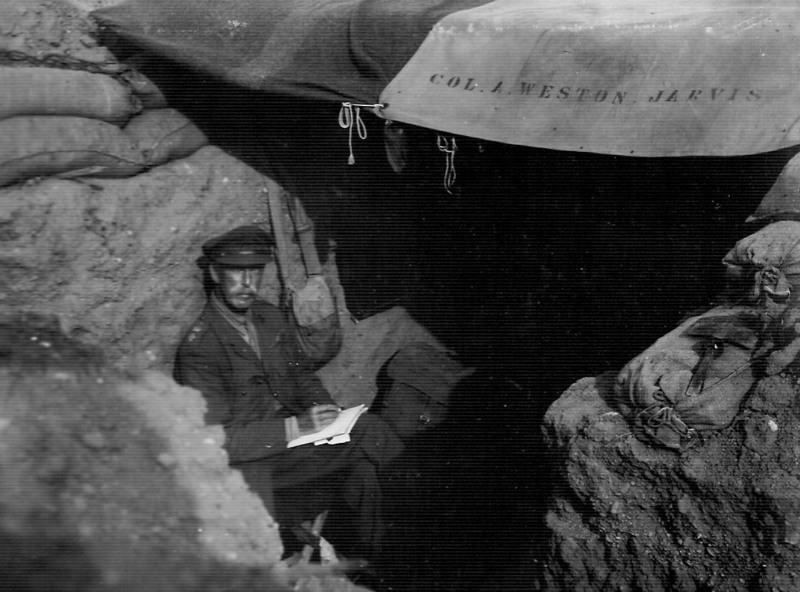 The men will have practically what they stand up in, plus waterproofing sheet and greatcoat – Officers 35 lbs, CO 50 lbs. Aug 3 Completing the details as to numbers to go, etc. Sent to Alexandria to draw the webbing equipment which is to be served out to us. No date yet for departure. Aug 4 You never know your luck in the British Army ! received a telephone message at 9 am that all arrangements for move were cancelled. Know no reason….Men much disappointed, and regret to say showed their disappointment in the evening, which I promptly nipped in the bud by falling in the Regt and addressing it. Aug 10 Received orders at midday that the move recently contemplated and afterwards cancelled would take place after all, which means, I take it, that we are to go to Gallipoli dismounted as arranged on Aug 1st. All officers recalled from leave. Aug 11 Went to Cairo by the early train leaving Ismailia at 6.10. Train very late and consequently hardly enough time to do all my jobs. Lunched at Shepherd’s Hotel with Gen Peyton and discussed the problems with him and Colonel Butler. We leave for Gallipoli on Friday (13th) which doesn’t give us much time. The arrangement is practically the same as originally contemplated. We take no horses except for transport horses and maxim gun pack horses. Each regt about 350 strong leaving the balance to look after the horses, etc. Caught the 6 o’clock train back (very full & very late) and then had a long conference with the Brigadier at the club at Ismailia, eventually getting back to camp at 12.30 am. Aug 12 A very hard day’s work making every preparation for our move. We leave tomorrow night for Alexandria and sail on Saturday – A Brigade parade in the evening of all the men about to go equipped with web equipment, packs, etc.